Tonight was a return to the world of director Lew Landers' programmers with CONSPIRACY, starring Allan "Rocky" Lane and Linda Hayes. CONSPIRACY begins in slam-bang fashion with ship's radio operator Steve Kendall (Lane) held at gunpoint off the coast of a Fascist country. (Which one is never specified...signs seem vaguely Italian at some points and Eastern European at others.) It seems the ship has a mysterious cargo, later identified as poison gas, and Steve has inadvertently become involved in international intrigue. Steve manages to jump overboard and make it to shore, where he is helped by resistance worker Nedra (Hayes), whose brother (Henry Brandon) was killed on the ship. A couple of ex-pat Americans, played by Robert Barrat and Charley Foy, join Nedra in helping Steve to escape the country before he's bumped off by the secret police. 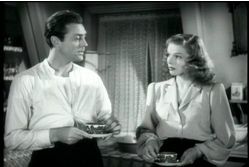 The film has some interest as an indicator of how Hollywood viewed danger spots in the world before America's involvement in WWII. The plot isn't always completely clear, but the film has good atmosphere and moves like lightning. The amazing thing about a 58-minute movie like this is that by the time one thinks to look at a clock to check the time, the film is already half over! It's not a top-drawer "B" film but Landers fans should find it worth the hour. 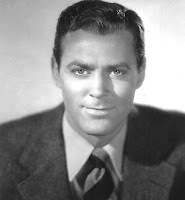 Hayes, Lane, and Barrat all starred in plenty of Westerns over the years -- in fact, Barrat was in DENVER AND RIO GRANDE (1951) which I watched just last night. Barrat amassed 160 credits over a half century, dying in 1970. 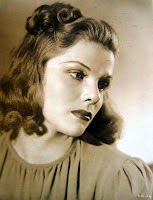 CONSPIRACY was Hayes' third credit; her 17 films were all made between 1939 and 1942, when she retired from the movies. 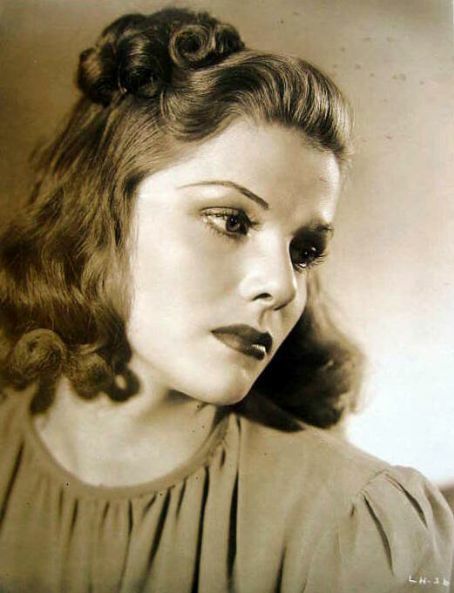 Hayes was the mother of actresses Cathy Lee Crosby and Lucinda Crosby; she passed away in 1995. Lane starred in dozens of "B" movies, later becoming best known as the voice of TV's MISTER ED; he died in 1973. The black and white cinematography was by Frank Redman, who mainly shot programmers over the course of his career. CONSPIRACY doesn't seem to have had a DVD or VHS release, but it's been shown on Turner Classic Movies. Films directed by Lew Landers which have previously been reviewed at this site: NIGHT WAITRESS (1936), WITHOUT ORDERS (1936), FLIGHT FROM GLORY (1937), THE MAN WHO FOUND HIMSELF (1937), DOUBLE DANGER (1938), SKY GIANT (1938), SMASHING THE RACKETS (1938), TWELVE CROWDED HOURS (1939), STAND BY ALL NETWORKS (1942), and THUNDER MOUNTAIN (1947).